﻿Marcela Liliana Veron is a Sacred Feminine Healing Arts Practitioner, Mentor & Intuitive, and Essence & Embodiment Coach for women who want to express their inner beauty, deepen their inner relationship to their essence, expand love and intimacy, and have the soul partnership they truly desire. Marcela helps women connect fully to their feminine magic. Marcela mentors women to step into their sovereignty. She guides them to exude their natural radiance and power, embrace their soulful sensuality, embody their best self and live from their heart and soul. Marcela is also an Interior Alchemist and Personal Design Lifestyle Consultant. She helps women create a nourishing self-expressive home sanctuary and lifestyle that reflects their inner beauty and soul design. As an Energy Healing Practitioner, Marcela's inner alchemy invokes a graceful emergent and transformational process for their mind, body and feminine soul expression. Marcela holds a Master's in Women's Spirituality and Creative Expression; is a gifted healing artist, intuitive and feng shui expert; and is a licensed The Art of Feminine Presence™ Facilitator, certified in Feminine Spirituality and Leadership and Vibrational Medicine. Marcela is also a skilled Face Reader and Hand Analyst Practitioner. She is widely known for her Reclaim Your Feminine Magic Immersion Program. I am grateful for your interest and look forward to getting to know you. Marcela is also part of the Director's Circle, Northern California Leadership and Facilitation Team for Shakti Rising Organization. Shakti Rising actively promotes community well-being by creating woman and child friendly societies that are safe, healthy, vibrant, diverse, sustainable, and culturally alive. Our mission is to empower women to uncover, rediscover, and reclaim their whole selves. Marcela consults on their mission-based offerings, helps vision future programs and brings in more of the sacred feminine medicine and magic to their women's circles and beyond. 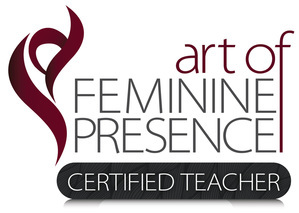 She is also a core teacher in the Embodied Wisdom Teacher Training part of Shakti Rising Feminine University. Marcela's practice emerged from her years of engagement with the Sacred Feminine to expand to the powerful calling for Sacred Feminine Medicine, which expanded from her previous life work through, Embody Your Love, expresses her mission to help empower women in their journey of soul emergence and embodied love. Embody Your Love offers programs for women to connect to their heart, mind, body and soul essence. Embody Your Love also offers a transformational process for reclaiming their divine feminine source and a personal sacred space to express that. Marcela's programs guide women to live from their heart and soul. Their foundation is on self-love and care practices, and revolve around sacred space and ritual. 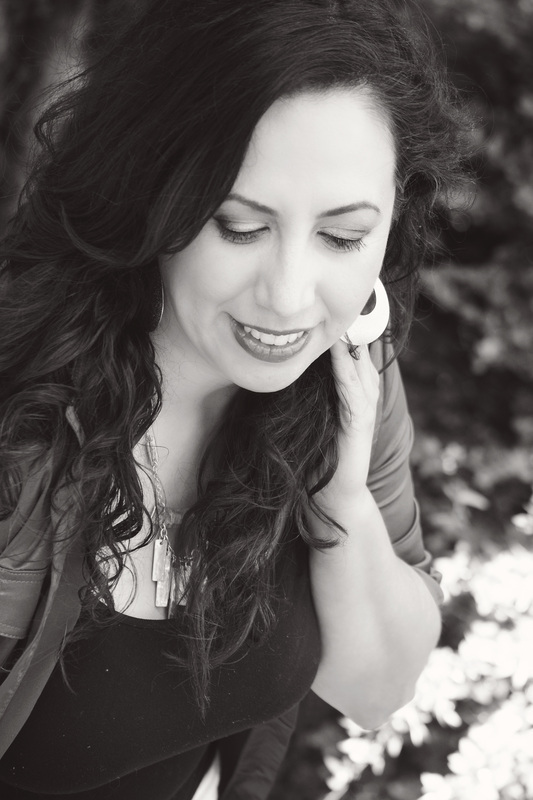 Marcela teaches women to connect to their creative muse and honor their magic and gifts through the sacred feminine arts. Marcela has inspired women in ways that help them deepen and honor their feminine expression, increase their love vibe, embrace their sensuality, exude their inner sexiness and elevate their esteem value. 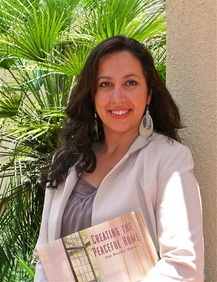 Marcela offers private and group VIP mentoring, workshops, women circles and retreats. She uses a dynamic integrative approach, utilizing different energy modalities in her private practice, including intuitive readings, face & hand reading analysis, essences/essential oils, 9 star ki & western astrology, feng shui and embodiment techniques. 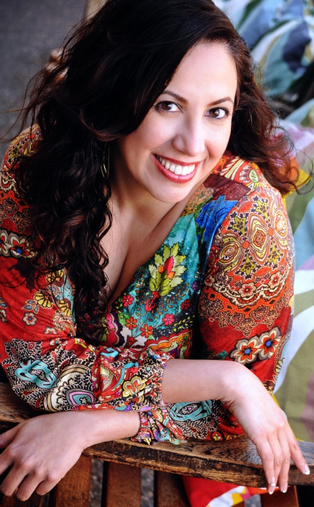 For over 12 years, Marcela has been mentoring on relationships, life purpose, self-care and enriching love life. Through the years, she has consulted on feng shui, eco design awareness and graceful lifestyles. She has expanded her practice to encompass a holistic approach with energy modalities, embodiment practices and vibrational elixirs to help women enhance their essence, expand their presence and embody their best selves – purposefully, pleasurably & passionately. Through her own journey, she has become deeply passionate about helping women strengthen, heal and transform their relationship to love, deepen intimate communication, and amplify their inner beauty, while guiding them to feel more grounded, sensual and soulful in the process. She helps them express their innermost desires through their heart, mind, body & soul connection. Marcela is a licensed Art of Feminine Presence™ Teacher and Feminine Leadership and Spirituality™ Certified, Professional and Advanced Certified Feng Shui & Eco-Design Practitioner, Face Reader, Hand Analyst and Vibrational Energy Practitioner, Ecological Design and Graceful Lifestyle Consultant. She has also received certifications in vibrational medicine and coaching. Her techniques are influenced by her studies in advanced Feng Shui, Holistic theories, Metaphysics, Counseling, Neuroscience, Vibrational Medicine, Energy & Esoteric Research, Expressive & Healing Arts. 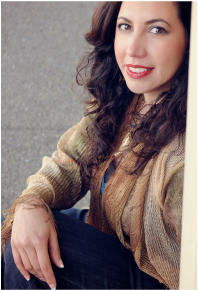 Marcela's academic background includes Master's level work in Women's Spirituality, Creative Expression, Transpersonal Psychology, Social Work and Behavioral Neuroscience; and has received a BA in Psychology with a Minor in Biology. Marcela first came to unmistakably recognize the Goddess in her explorations of the sacred feminine through middle eastern dance, also known as bellydance. The serpentine energy of the Goddess rising through her body in waves, synchronizing to the layered rhythmic drum beats of the captivating music was the beginning of her life-long love affair. Marcela’s yearning for a deeper understanding of the Goddess unearthed through the dance, started her on a journey of many twists and turns, revealing the Goddess in her many forms, many faces and many aspects. The Goddess expression's manifold layers came through in her diversified studies, either directly or allusively. As an avid seeker and lover of the creative and healing arts, she pursued her inner guidance and impetus to study the Divine Feminine through the Women’s Spirituality Graduate Program with Creative Expression Specialization at Sofia University in Palo Alto, Ca. 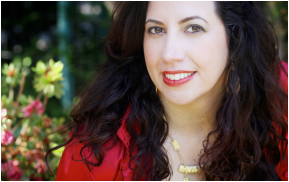 Before expanding to Sacred Feminine Medicine from Embody Your Love, Marcela started feng shui consulting in her business practice, Serenity & Style Designs, in 2005. She provided guidance for personal transformation through conscious living and elemental design. Check out the Blog with articles, inspirations and tips.